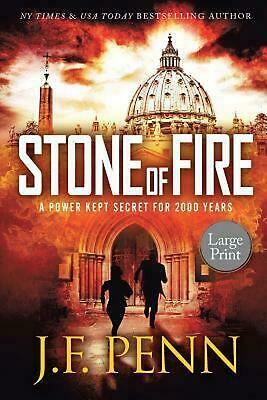 Stone of Fire: Large Print by J.F. 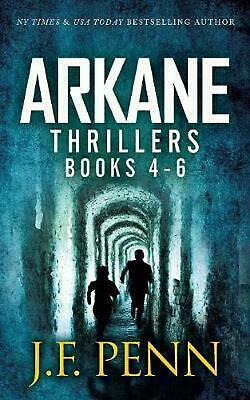 Penn (English) Paperback Book Free Shipping! 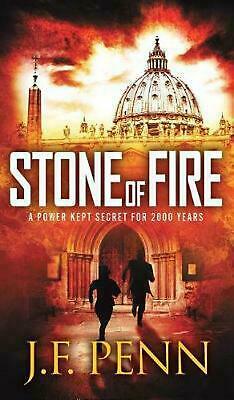 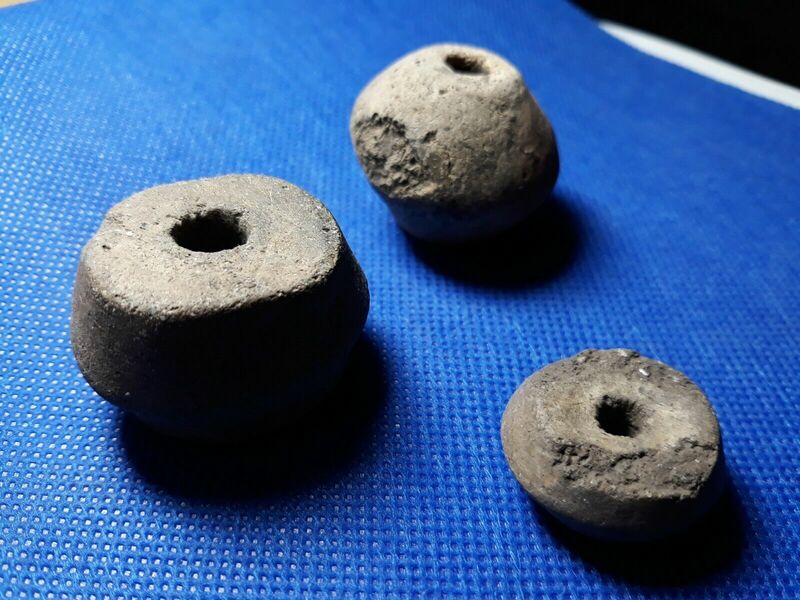 Stone of Fire by J.F. Penn Hardcover Book Free Shipping! 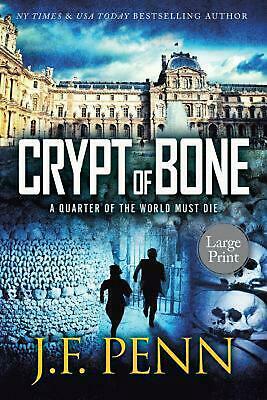 Crypt of Bone: Large Print by J.F. 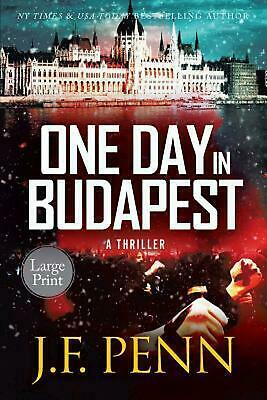 Penn Paperback Book Free Shipping! 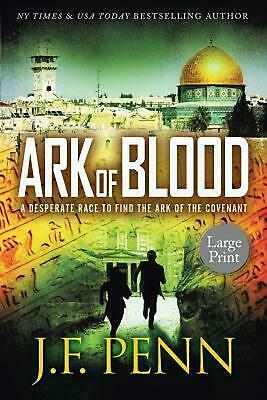 Ark of Blood: Large Print by J.F. 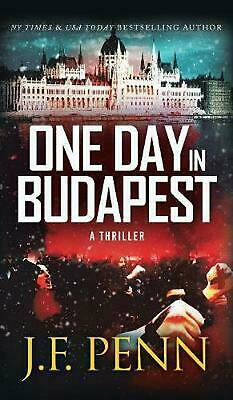 Penn Paperback Book Free Shipping! 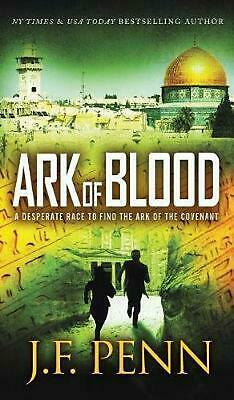 Ark of Blood by J.F. Penn Hardcover Book Free Shipping! 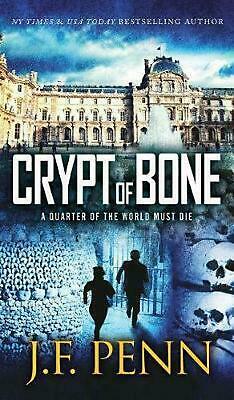 Crypt of Bone by J.F. 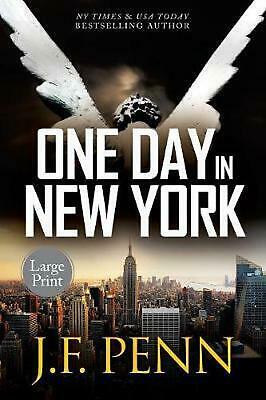 Penn Hardcover Book Free Shipping!